The New England Patriots could be without both of their first-round picks to begin the season. Running back Sony Michel’s availability for the start of the season is reportedly in jeopardy. According to Jeff Howe of The Athletic, the Patriots aren’t confident that Michel will be cleared to play in the team’s opener against the Houston Texans. 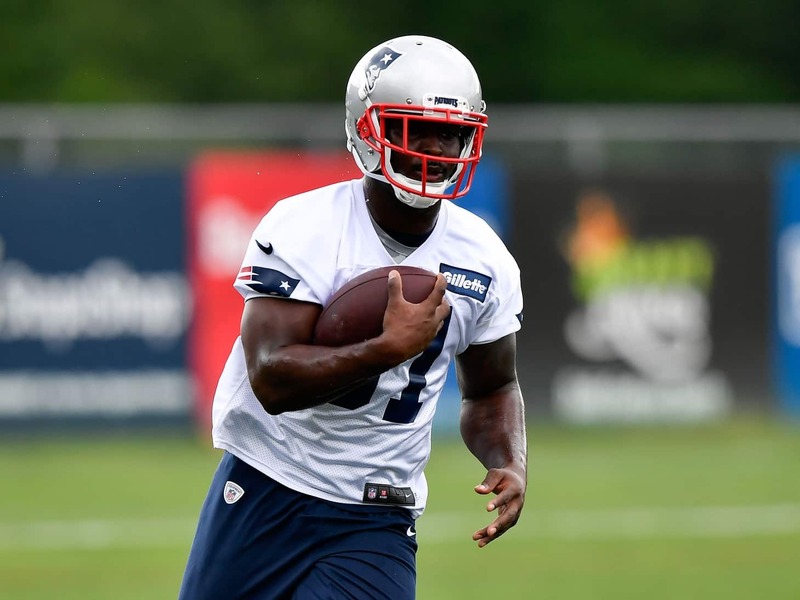 New England lost offensive guard Isaiah Wynn for the season, and Michel’s recovery from knee surgery is now eating up time toward the regular season. It’s important to note Michel will have missed significant reps in training camp and all of New England’s preseason games. So even if he is cleared before the opener, he could find himself behind on the depth chart. As of now, it appears Rex Burkhead and James White will be used most often to start the season out of the backfield. The Patriots could choose to bring Michel along slowly until he is ready to jump back into action at full speed.